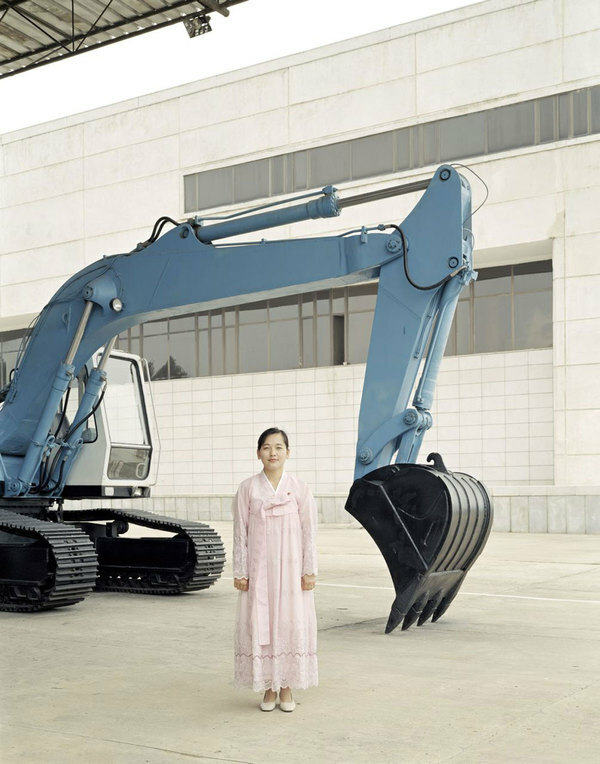 For Charlie Crane the answer was simple, photograph what they want you to see. 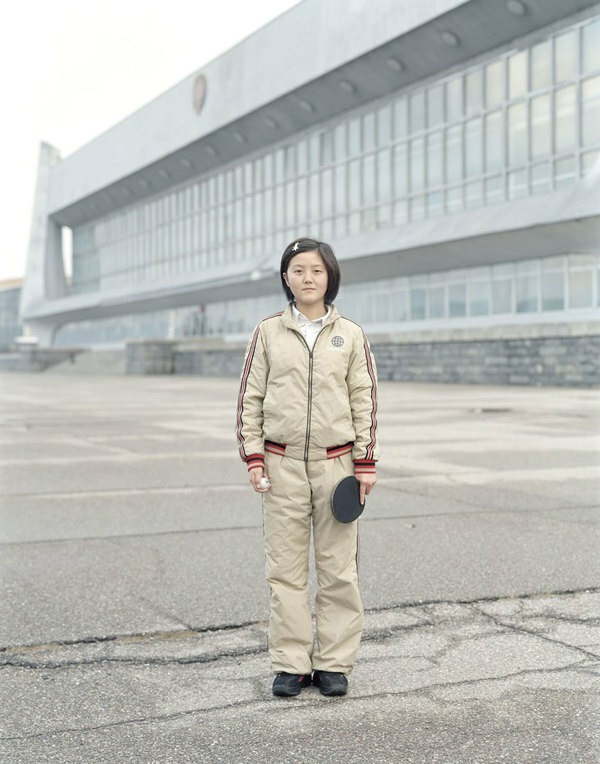 If there is no possibility of getting underneath the surface then the answer was to photograph the surface itself. 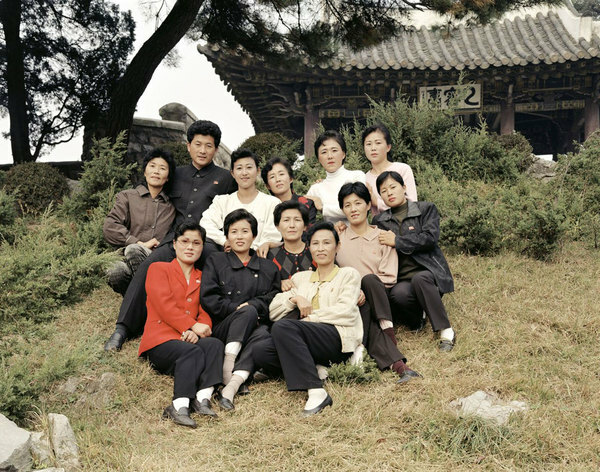 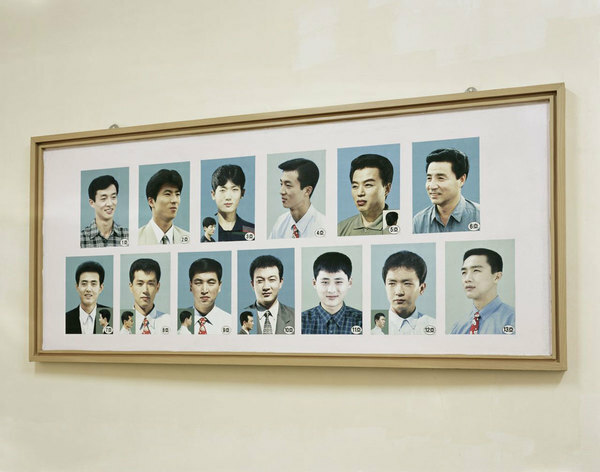 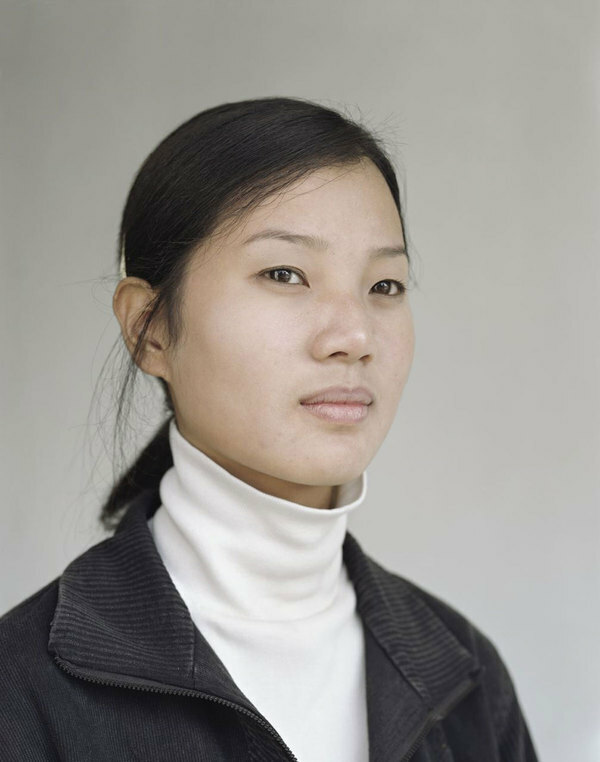 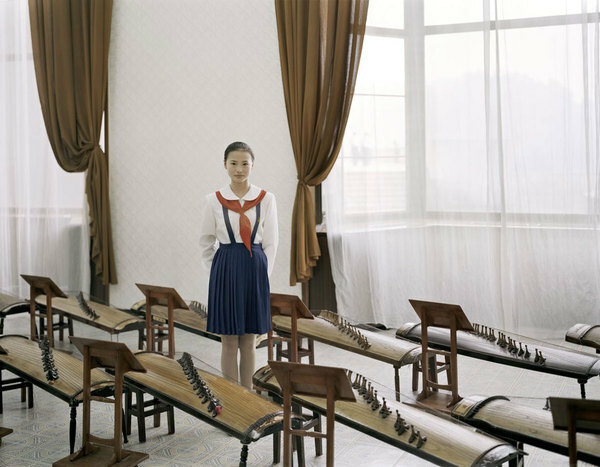 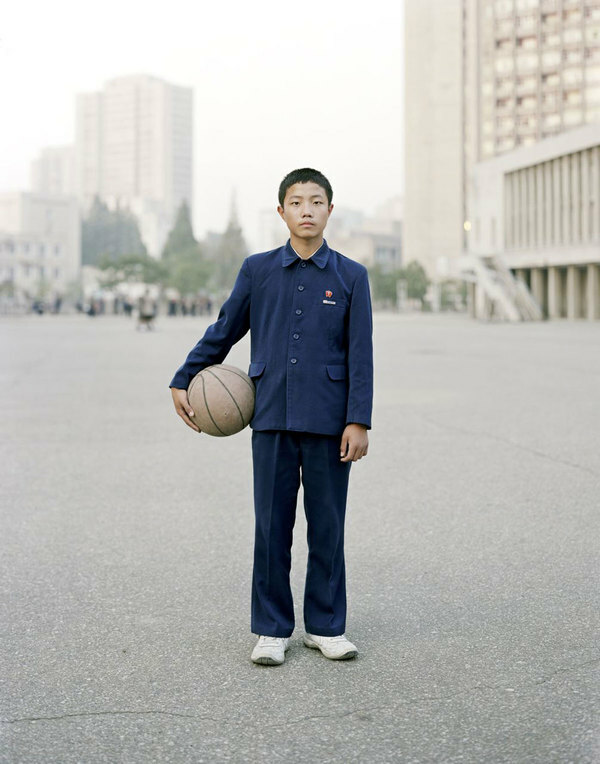 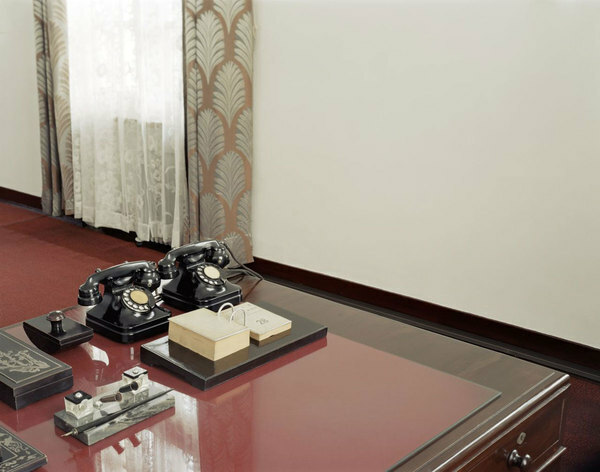 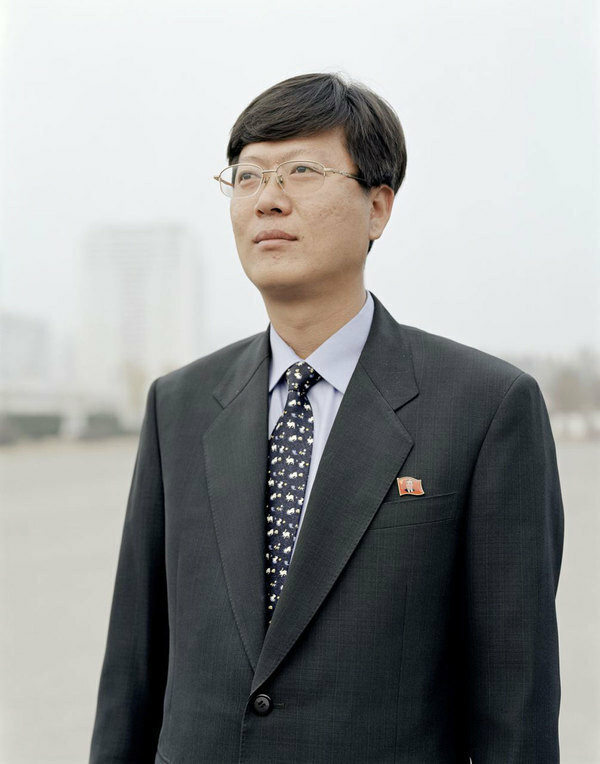 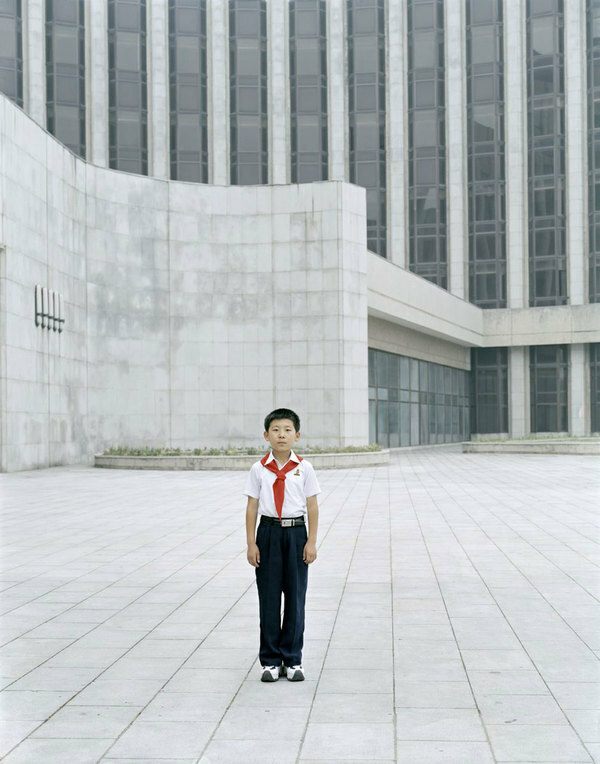 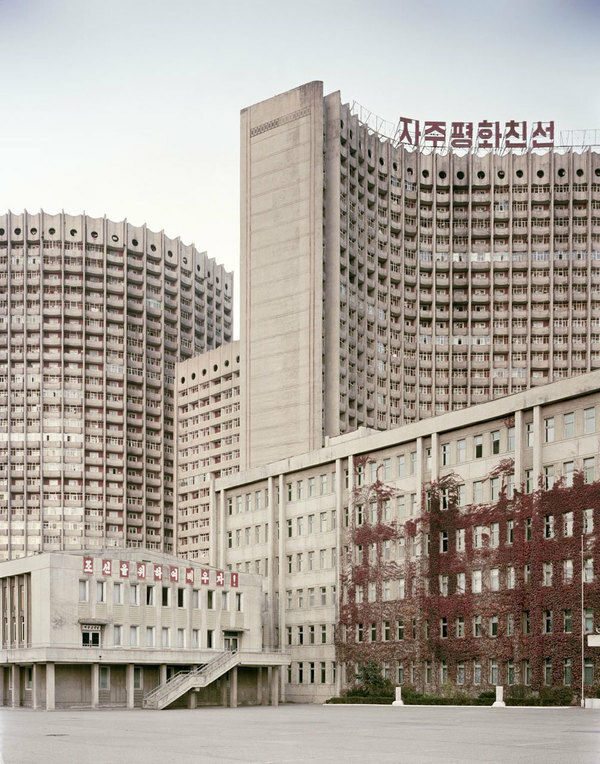 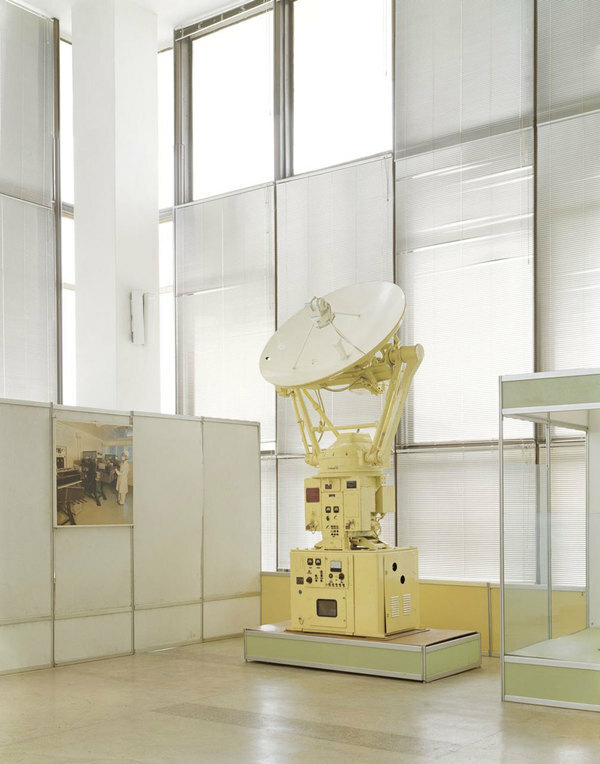 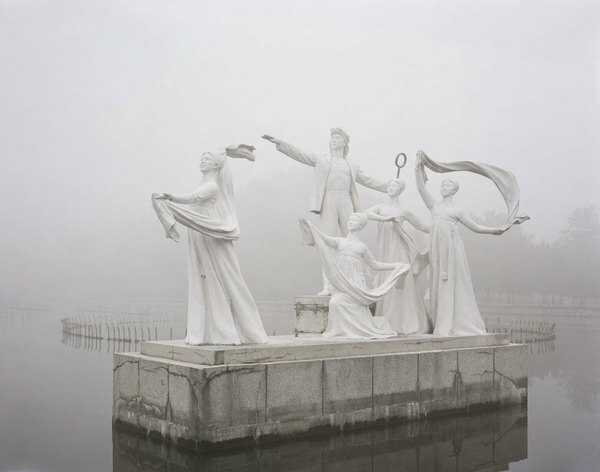 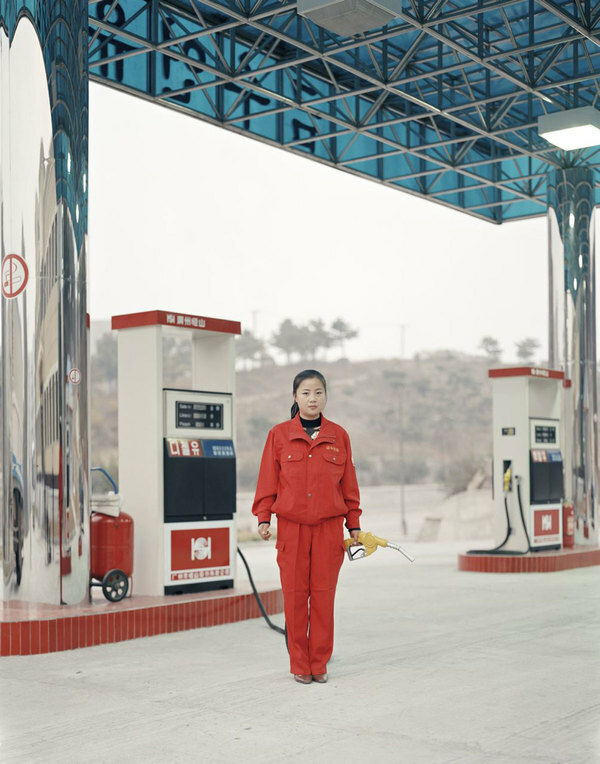 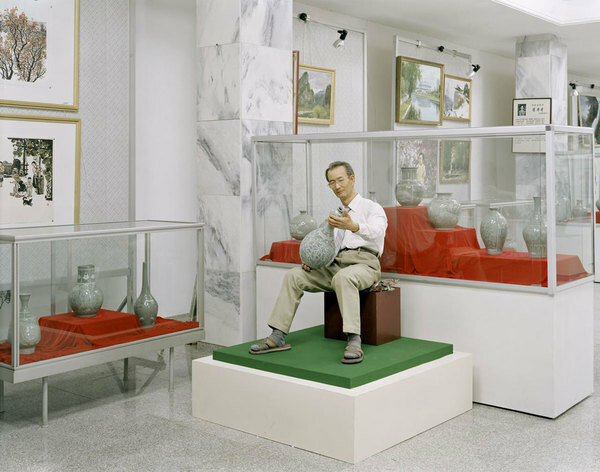 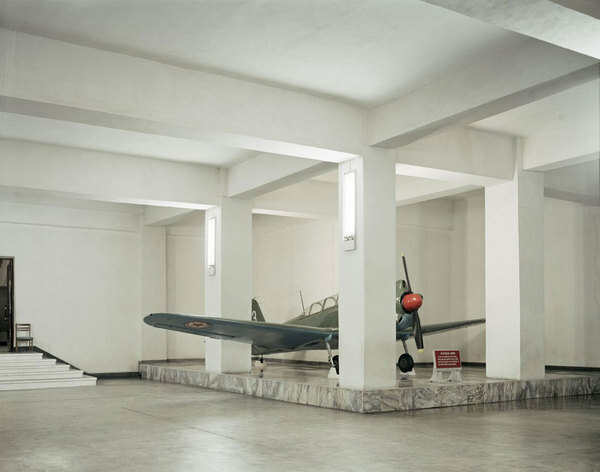 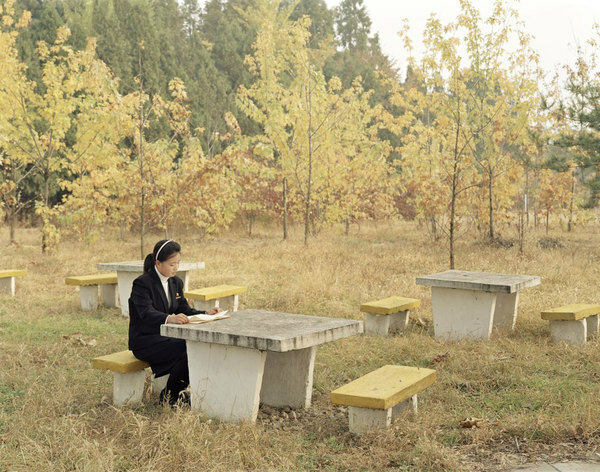 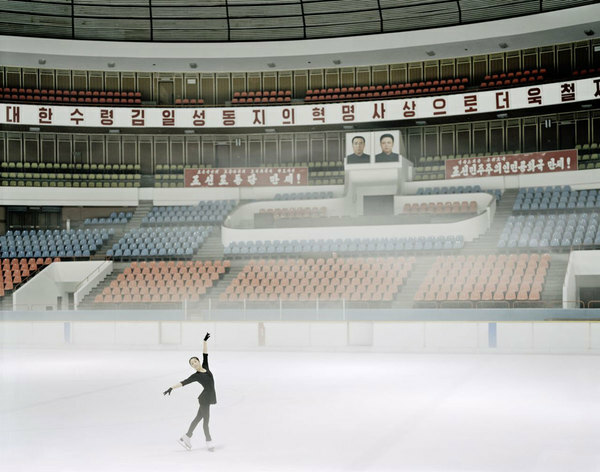 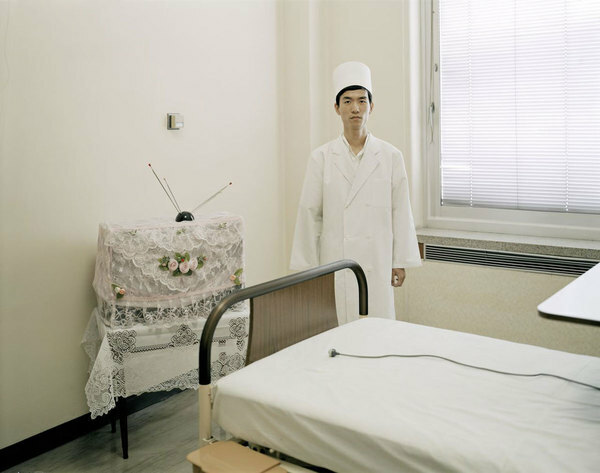 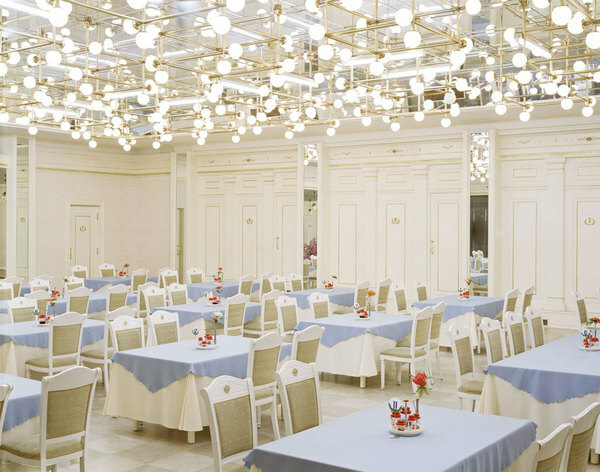 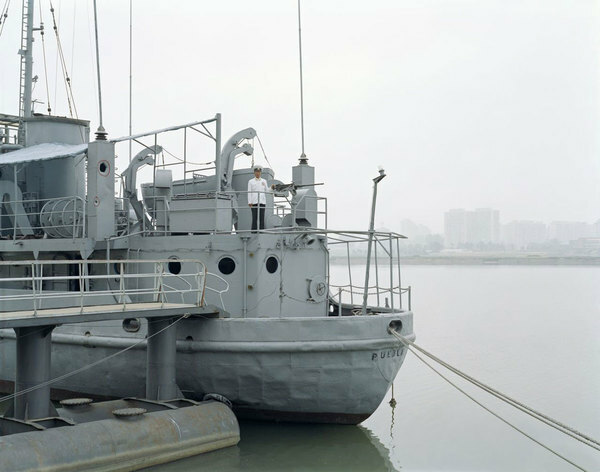 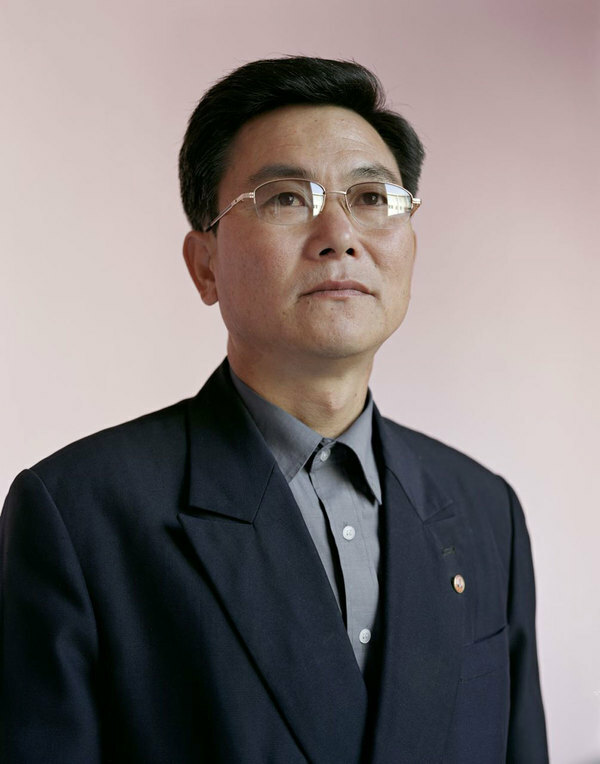 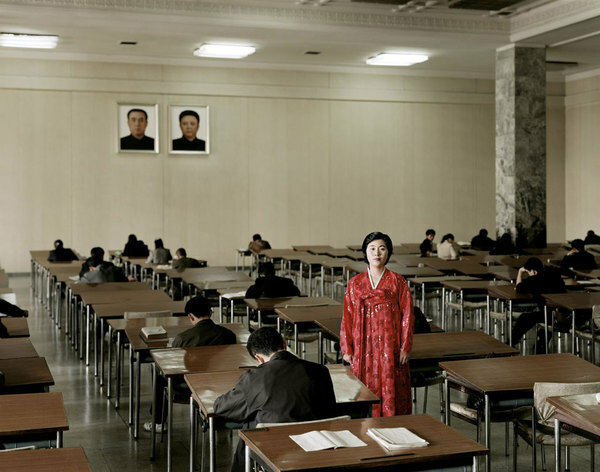 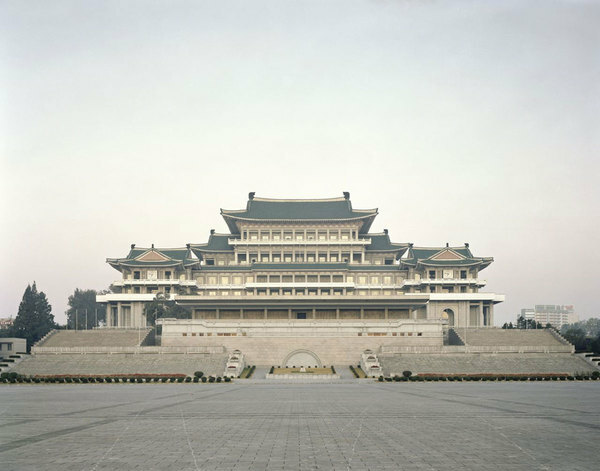 This series is taken from a larger body of work in Pyongyang, the capital city of North Korea. 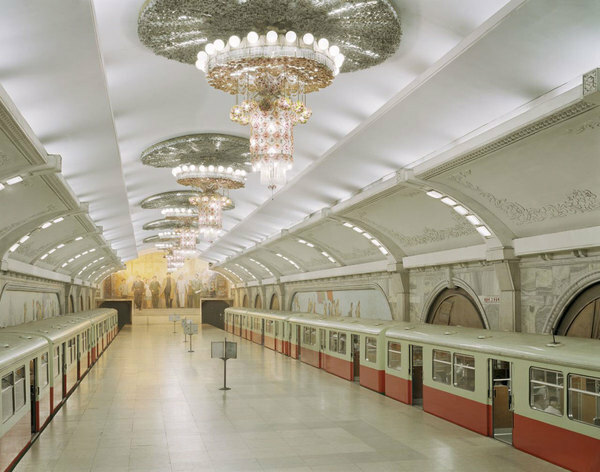 Although not commonly thought of as a holiday destination all these photographs have been taken at tourist sites throughout the city. 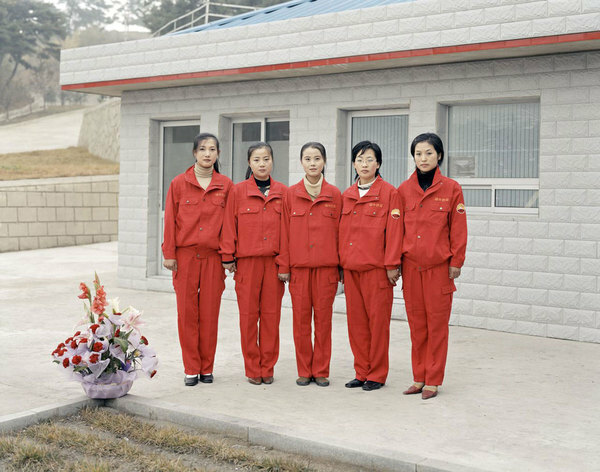 It took over a year for Charlie to get permission to go in with his camera: he was not allowed to take his mobile phone past customs and was met by two guides who were to accompany him at all times throughout his trip. 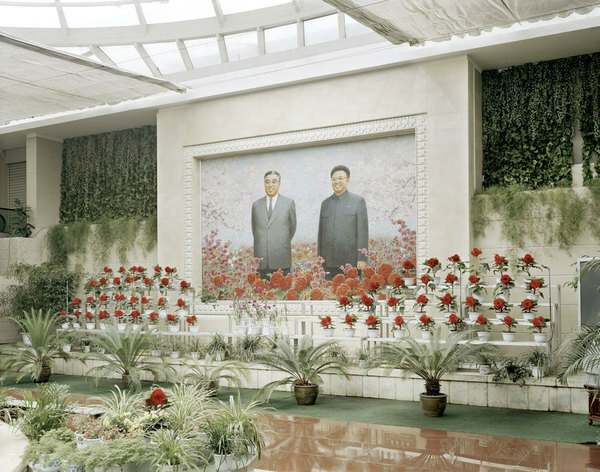 At first they appeared robotic in conversation as if reading from a script, telling of their countrys great achievements. 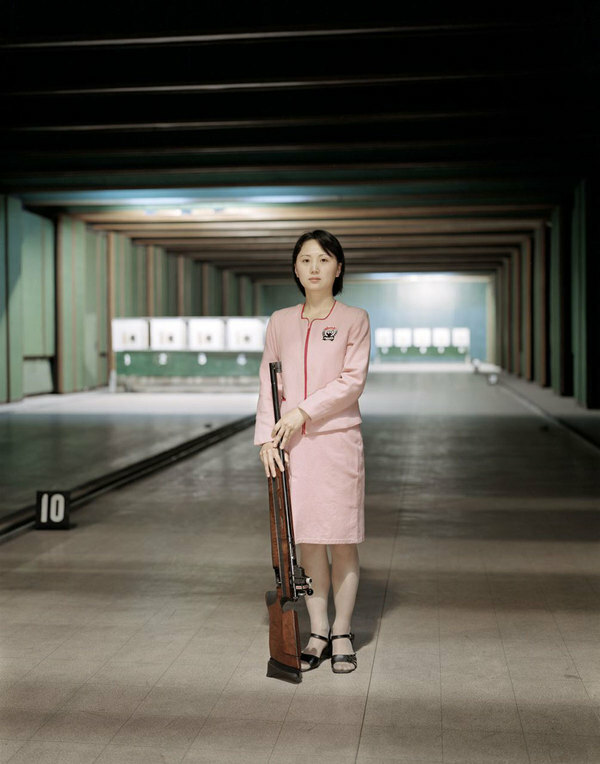 After a few days and many polaroids the guides became more relaxed and personable. 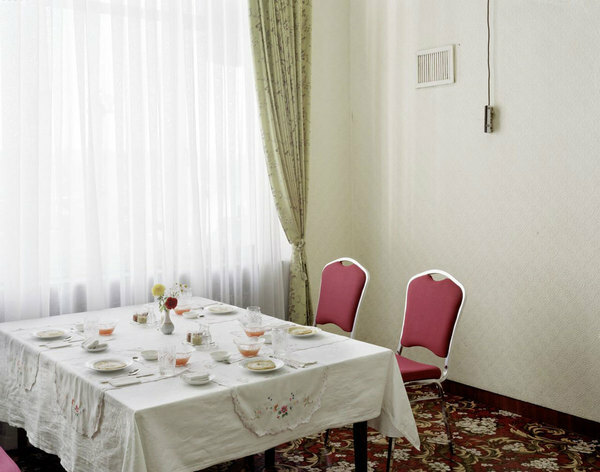 Working with such tight restrictions in a country once described as a Stalinist Disneyland was a real challenge but the result is the strongest body of work that Charlie has produced to date. 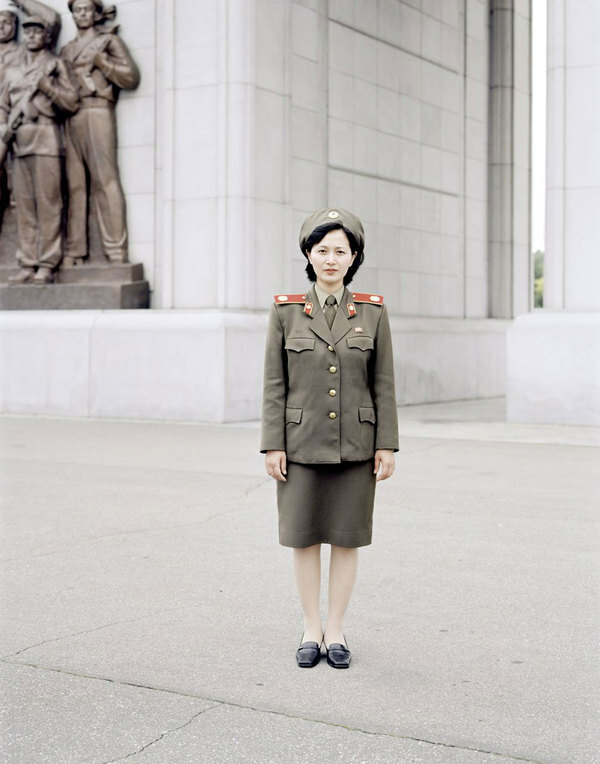 Charlie's first book Welcome to Pyongyang was produced in conjunction with Nicholas Bonner of Koryo Tours and was published in the spring of 2007 by Chris Boot.